Add the roast to cast iron pot with lid. Add beef and season beef with all the spices. Splash the soya sauce and drizzle the olive oil. Add the chicken stock, cover with the lid. Stick it in a preheated oven at 160 °C and forget about it for about an hour and a half. Add some oil to a pan. Place in oven with roast in the rack below for an hour turning half way. I love a roast beef dinner – I always have mine with yorkshire pudding and lashings of gravy! 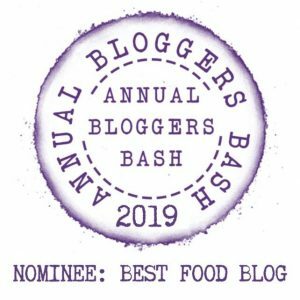 I’ve nominated you for a sunshine blogger award, please do check it out if you take part in awards! Hi Thank you so very much, I have responded on the link, but thank you again. What a wonderful surprise to receive upon my return from work tonight. Since I moved in USA I have struggled to find the right cut of beef for roast-beef. “Beef roast” is quite generic and I was wondering if you could be more precise regarding the cut of meat to buy for the recipe… thanks! 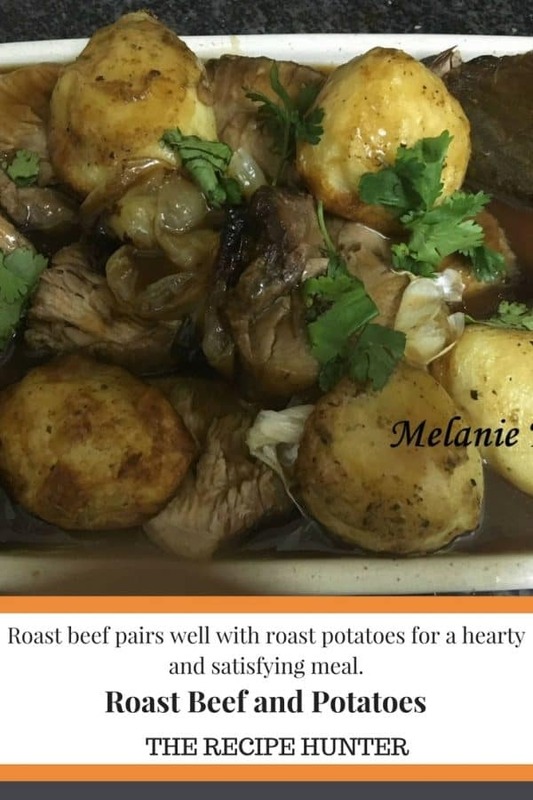 This recipe was submitted by a FB member to my Group and she is from South Africa, so not sure what cut she used, but will check with her and let you know once I hear back from her. Did you know that the English call the French ‘frogs’ and that their historic retalliation is to call the English ‘Les rosbifs’ or ‘the roast beefs’ …. nothing but nothing pleases an English person more than a good Sunday roast! Oh WOW, Thank you so much for the honor and thinking of me for this award. I am flattered and thank you from the bottom of my heart. I will do my best to get to this as soon as possible.